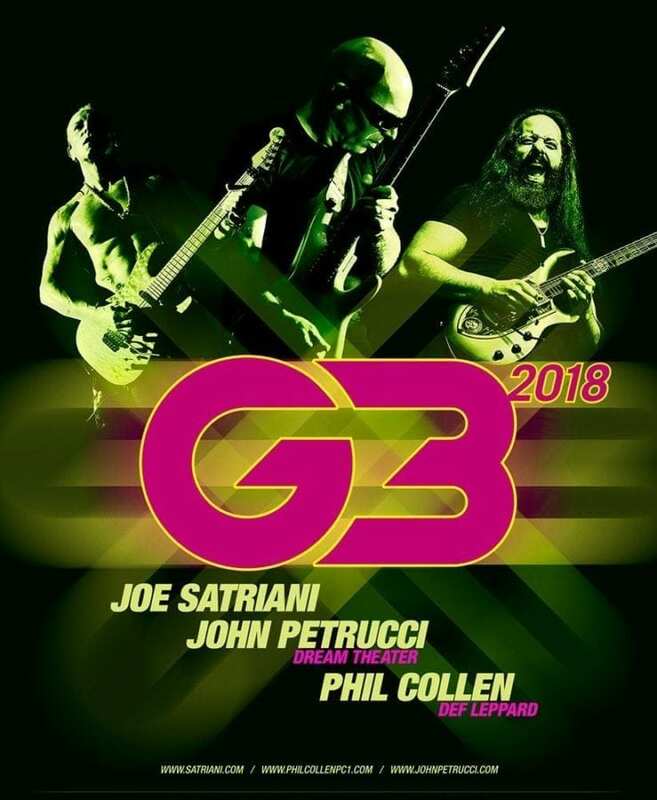 On February 20, world-famous guitar legend, Joe Satriani brought internationally renowned concert tour G3 to the Auditorium Theater in Rochester, NY. Accompanied by axe-wizards John Petrucci (Dream Theater) and Phil Collen (Def Leppard), the three shredders tore down the Auditorium Theater’s roof. Each musician played a short set and then the three came together to jam over “Highway Star” by Deep Purple, “Superstition” by Stevie Wonder, and lastly “Going Down” by The Alabama State Troopers. Check out this photo gallery courtesy of But I Was There Photography below. Also below, you’ll find the concert’s full set list. 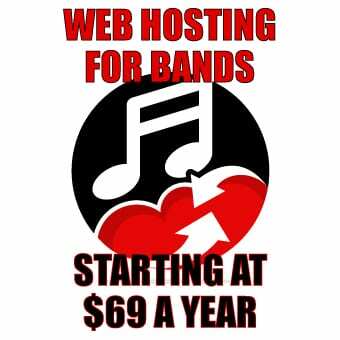 *Contributing Writer at NYSMusic.com **Owner at Rochester Groovecast ***Talent Scout at Temple Bar and Grille ****Booking Agent for Haewa *****Full Time Music Enthusiast!